Uses math, microcosm experiments and whatever data he can get ahold of to understand predator-prey interactions –from individuals to ecosystems– in a changing world. Joins the lab in the Fall of 2019. She is broadly interested in eco-evolutionary dynamics and how they shape food webs. Joins the lab in May! Studies alien parasitoids with complex life cycles and interspecific antagonistic interactions. 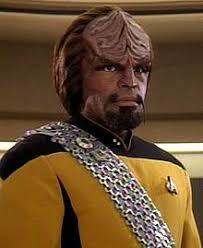 Studies how Klingon-Human interactions mediate parental care in hybrid populations.